Some retailers have their own policies and restrictions. Before shopping, please ensure you review the Special Terms of UNIQLO AU (above) for further information. Complete your purchase in one session and without leaving UNIQLO AU. Do not click on any bookmarks or advertising banners or links once you leave ANZ Bonus Points Mall. Free Shipping on all orders over $50. All orders are delivered through Australia Post’s eParcel and will require a signature upon delivery. We are only shipping to Australia at this time. We accept major credit/debit cards, such as Visa and MasterCard. We are unable to accept PayPal, Bill Me Later, C.O.D. or checks at this time. 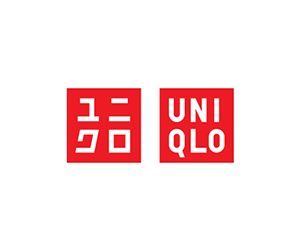 If you change your mind about your purchase of products (except socks, underwear, innerwear, baby apparel and altered apparel) purchased through UNIQLO.com/au, you can return those products within 30 days of receiving your parcel. This policy does not apply to products that have been worn or washed or which are not accompanied by the original receipt, packaging and tags. Shipping and handling charges are not refundable under this policy.